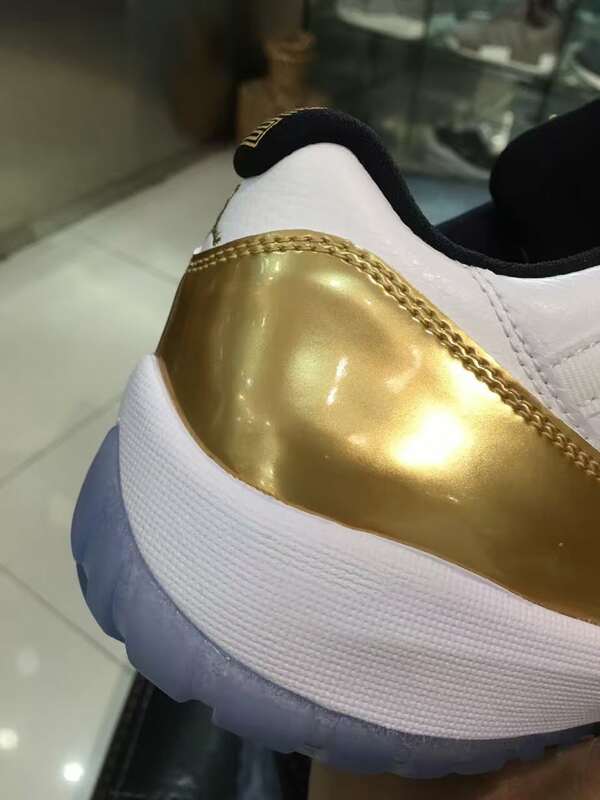 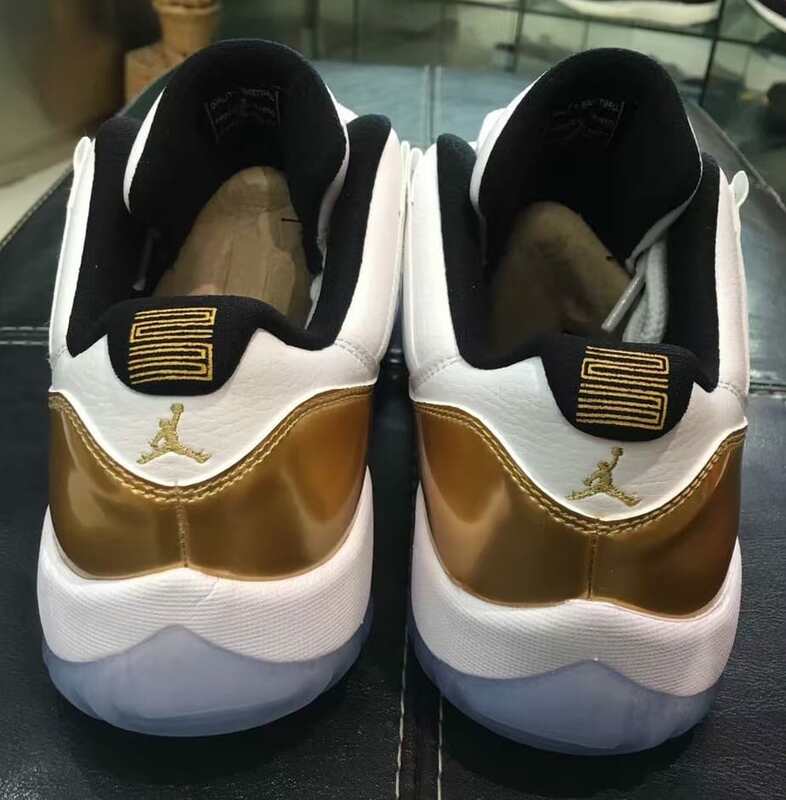 In celebration of the 2016 Olympics, Jordan Brand will be releasing a new Air Jordan 11 Low Closing Ceremony which is dressed in a Gold Coin colorway. 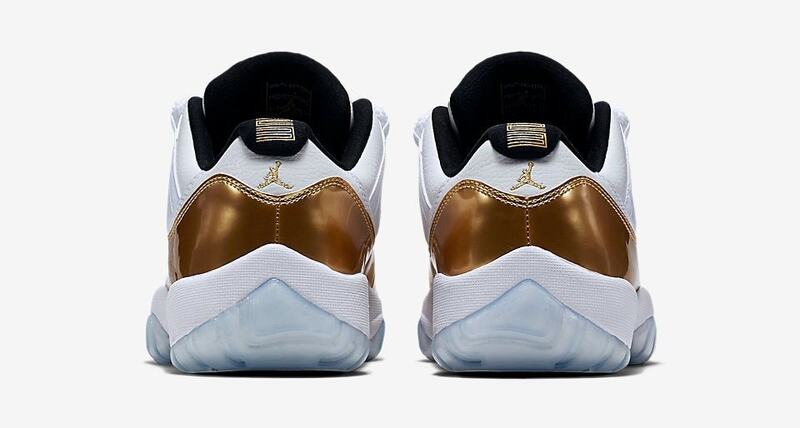 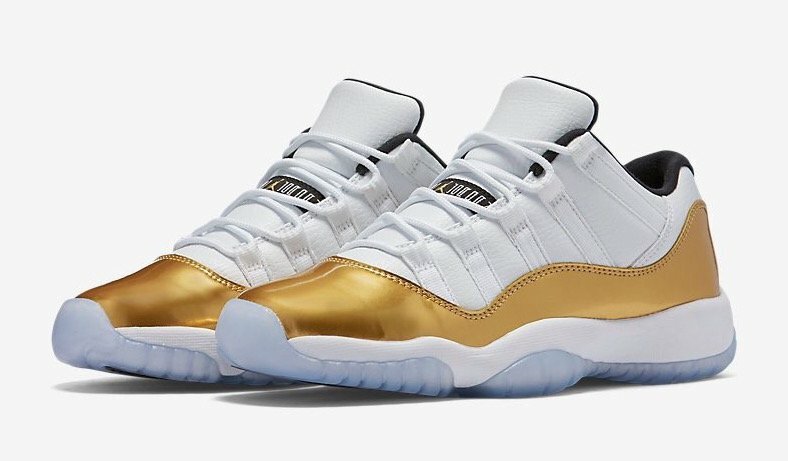 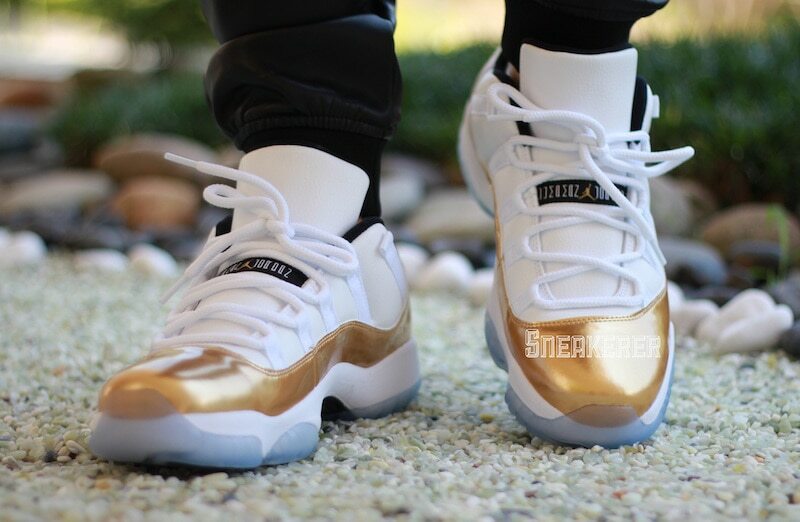 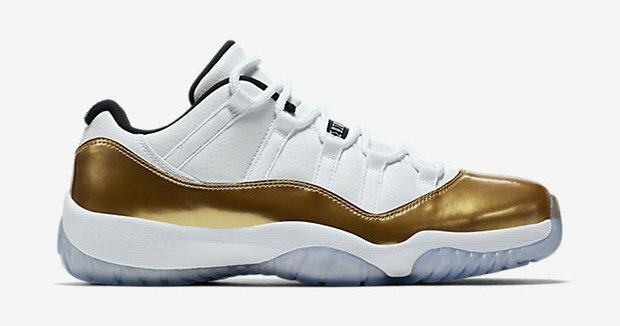 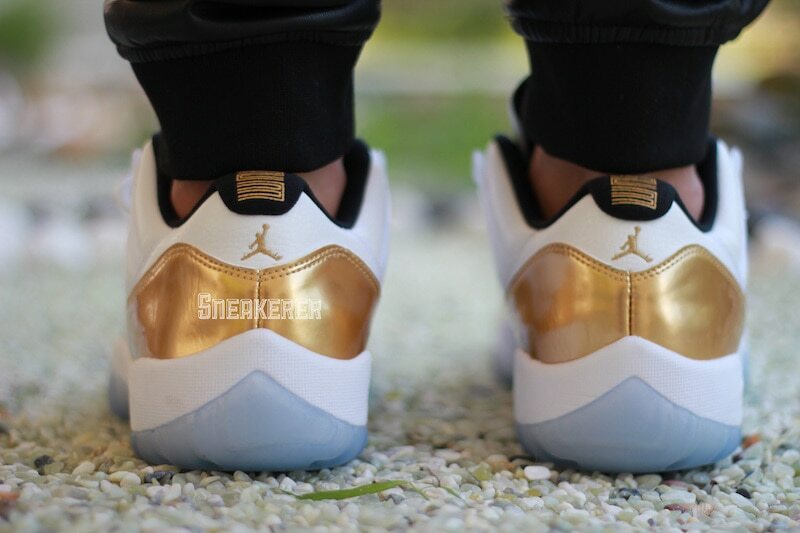 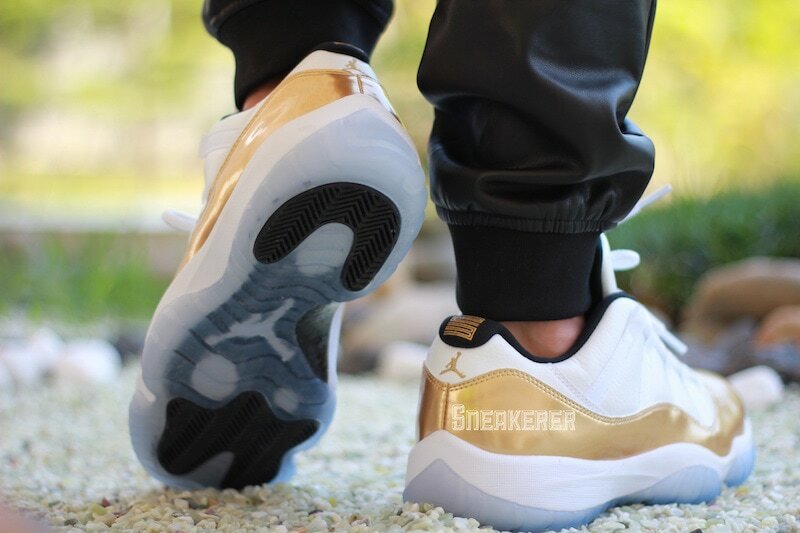 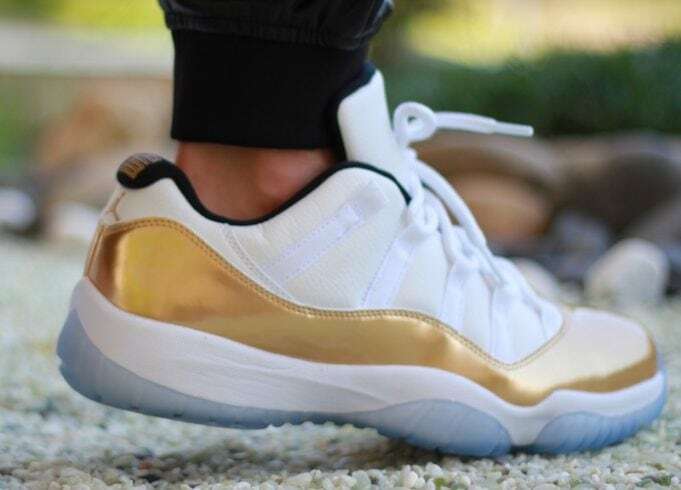 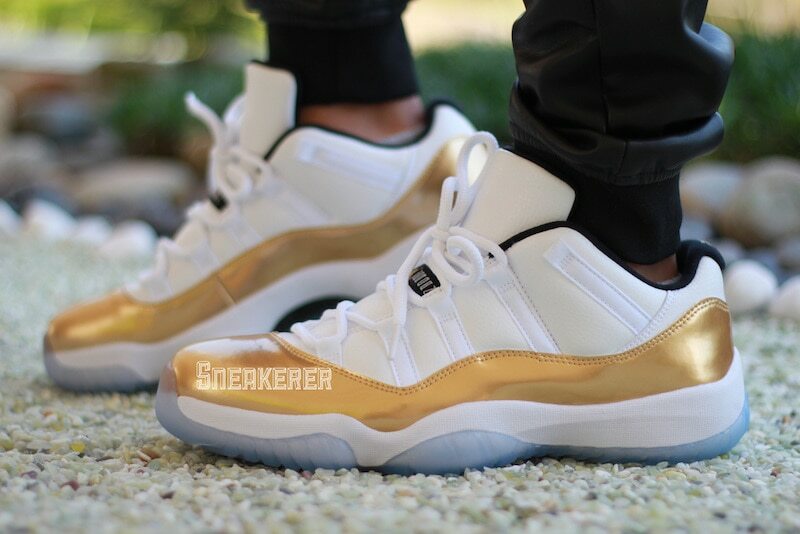 The iconic Air Jordan 11 gets a “Gold/White” look with this new Air Jordan 11 Low Closing Ceremony colorway. 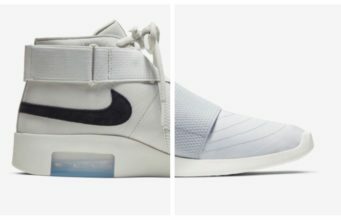 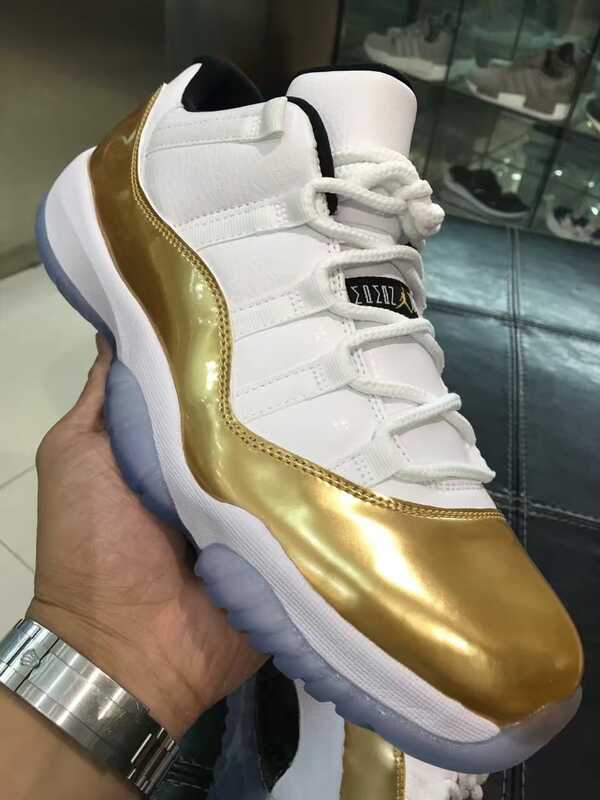 The shoes look similar to Chris Paul’s player exclusive release, and feature an all white leather/mesh upper with black tints and a metallic gold patent leather overlay finished with a clear translucent outsole. 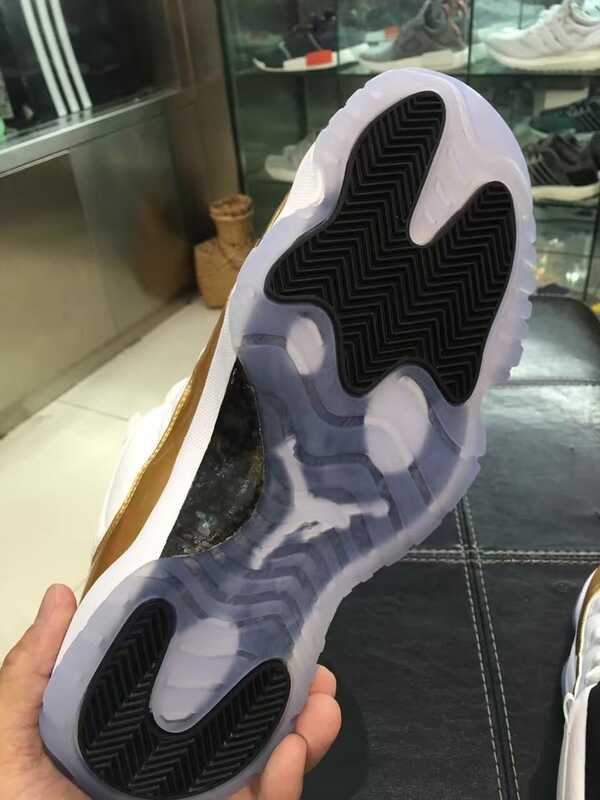 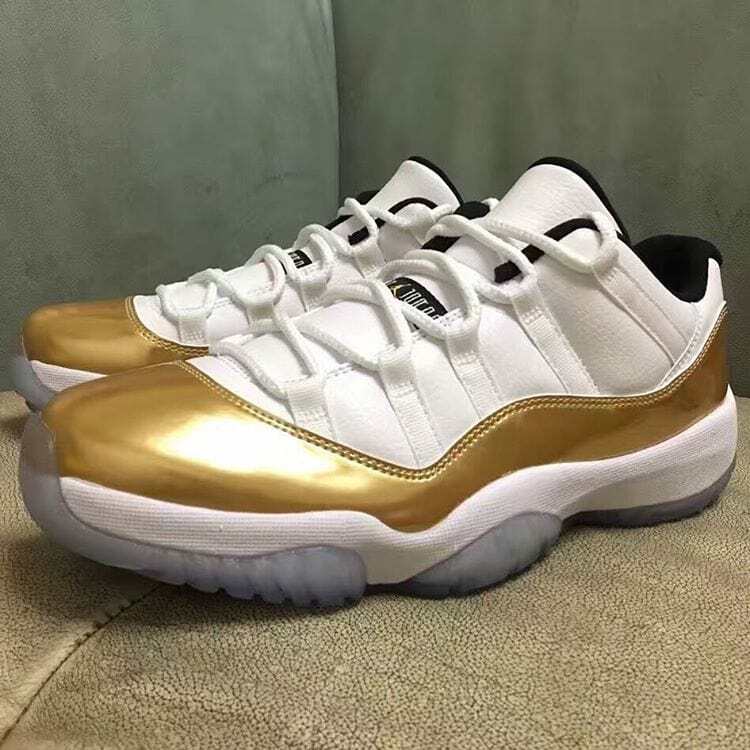 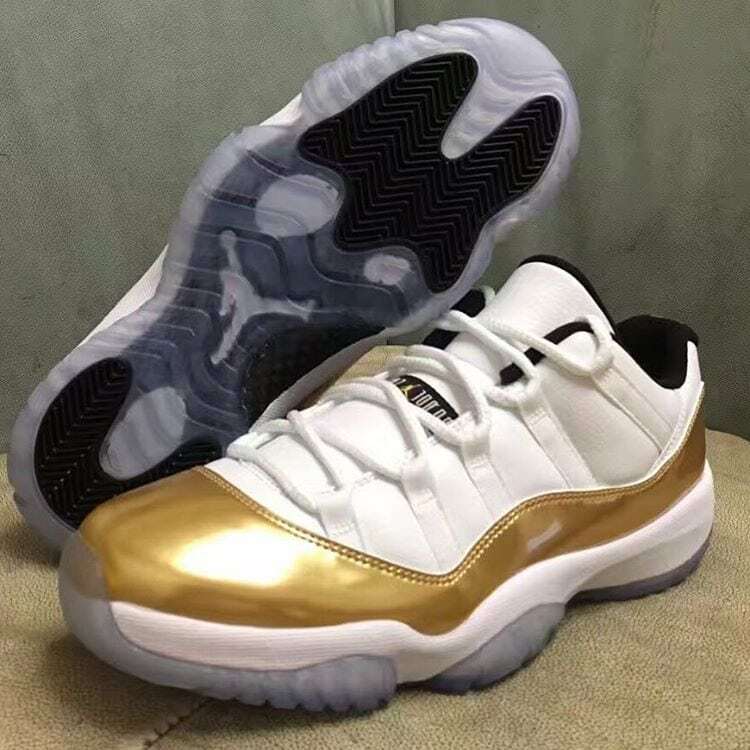 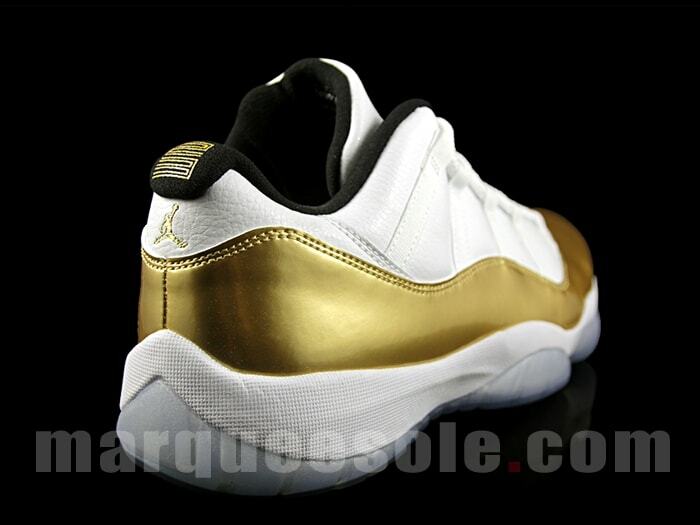 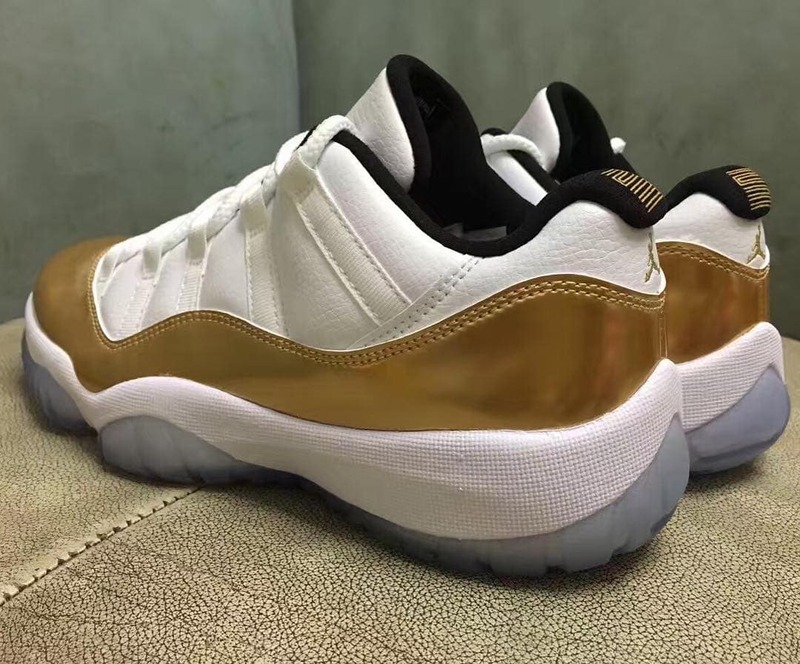 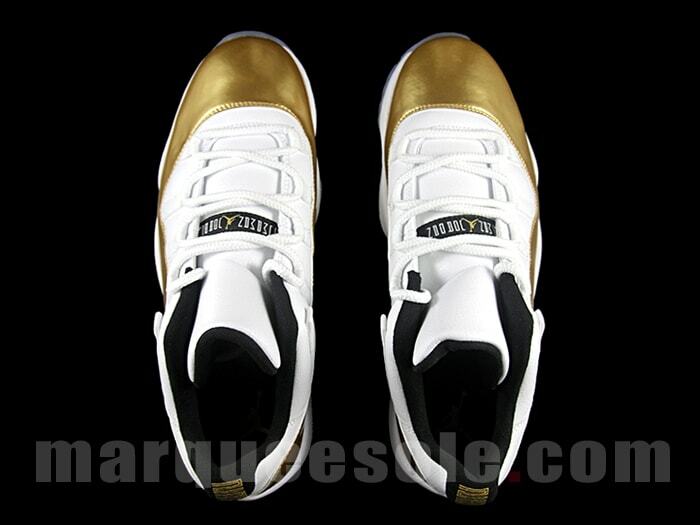 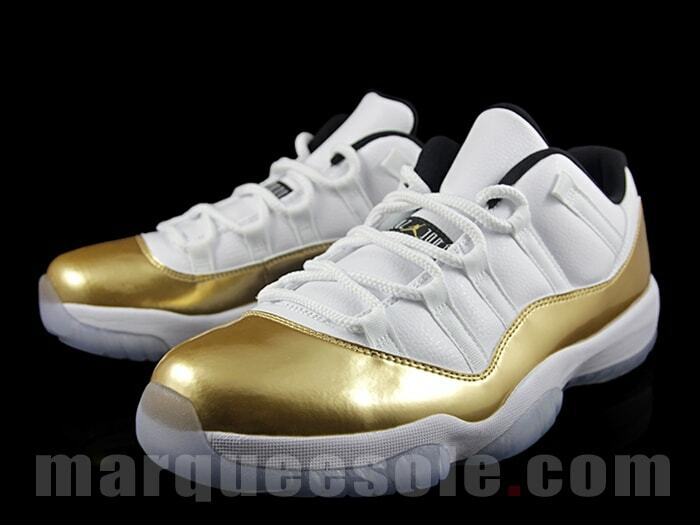 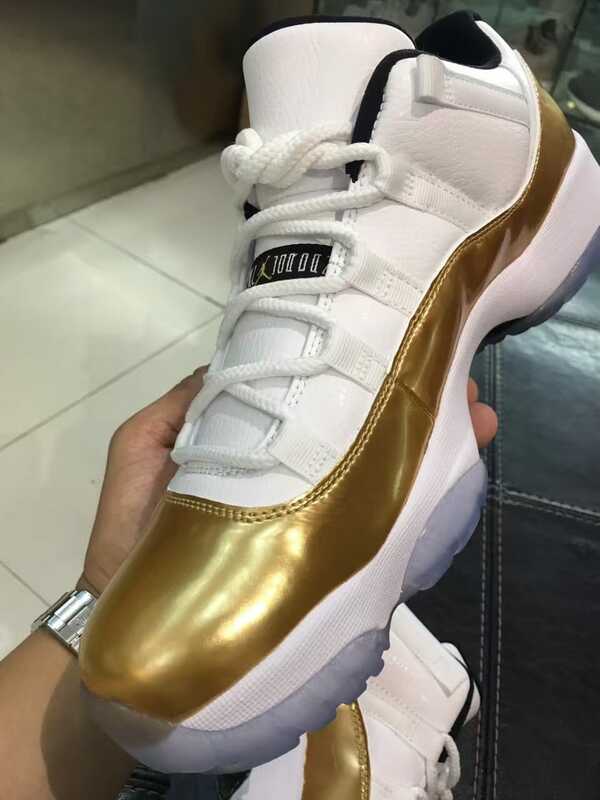 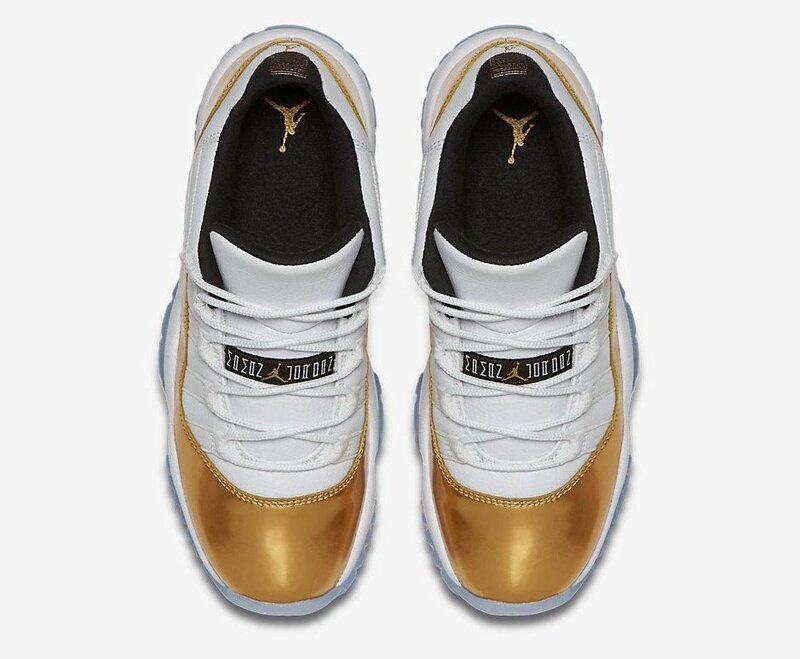 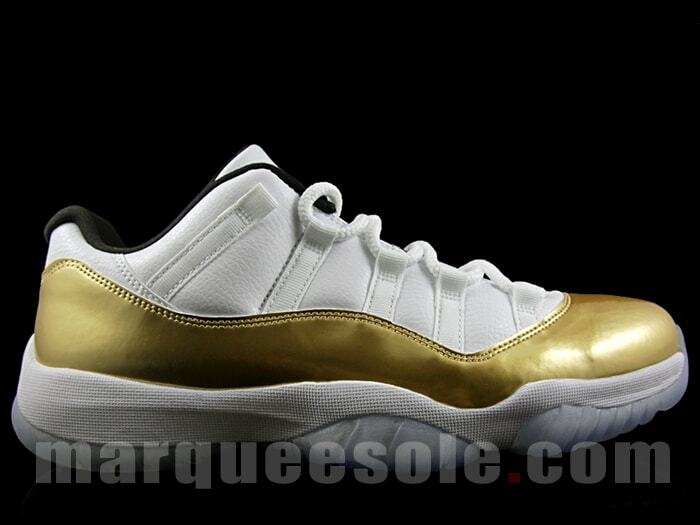 The Air Jordan 11 Low Gold Coin will release this summer at select Jordan Brand stores, retailing for $170 USD. 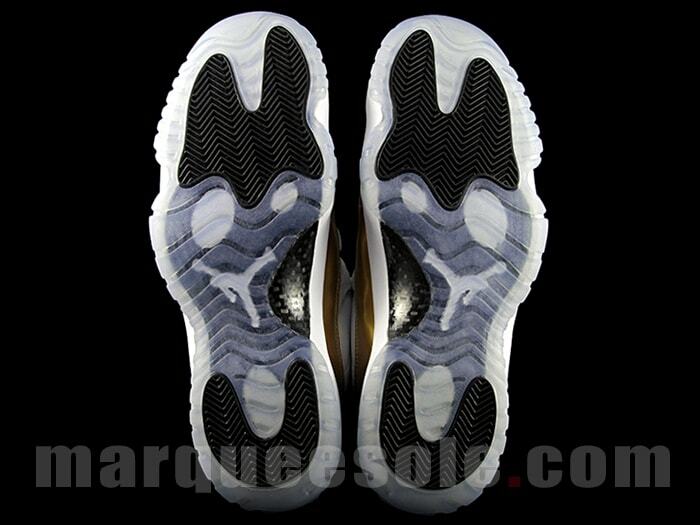 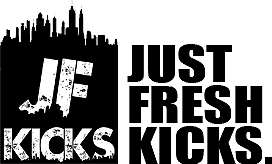 Stay tuned with JustFreshKicks for more info as it unfolds & continue reading to view more official images. 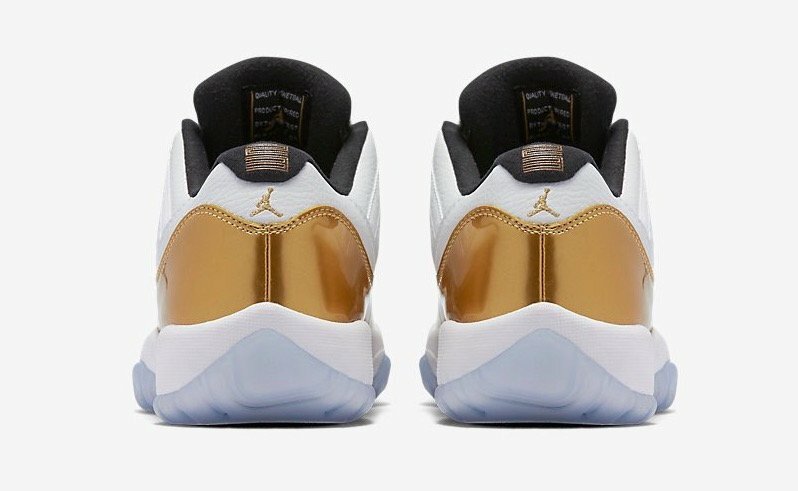 The Air Jordan 11 Low Gold Coin is set to release August 27th, 2016 at select Jordan Brand retail stores & online. 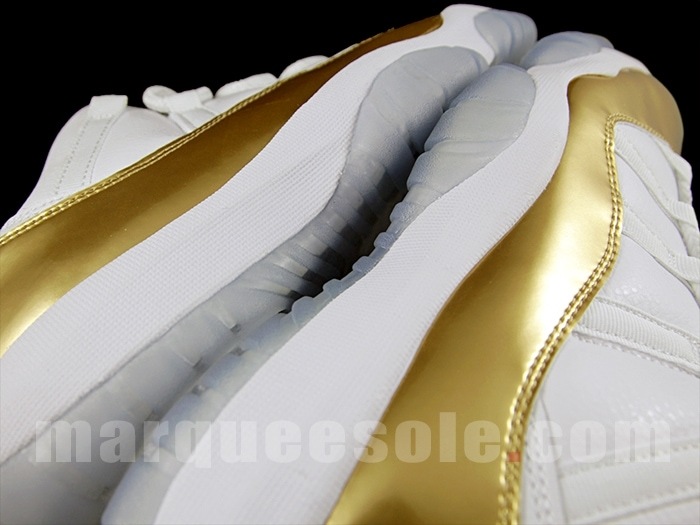 The retail price tag is set at $170 USD.